We’ll start by saying that we have really, really enjoyed testing the Panasonic Lumix GX9. 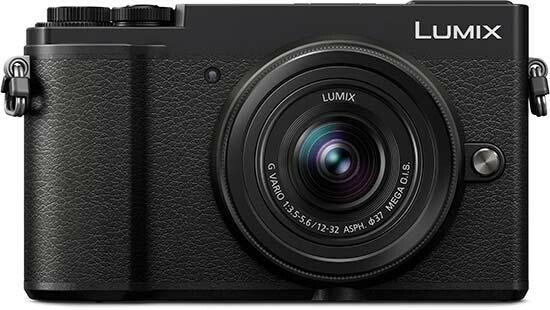 The camera packs a seriously impressive number of controls into a compact and stylish body. We think the camera handles better with an optional grip. Certainly, with any of the heavier glass attached to the GX9, the combination is front heavy. The viewfinder is hard to see in bright light, though with the optional eye-cup in play viewing is much easier. Battery life is still rather modest too. But really, there is little else we can pick out. The GX9 is really fast, its touchscreen works a treat, silent mode is very welcome, plus the camera is packed with so many features and shooting modes. Using a selection of Panasonic lenses, we have been able to get sharp images with good control over depth of field. Bottom line; the Panasonic Lumix GX9 is a very able and affordable offering in the Lumix G series of cameras. Against the GX80 there are numerous refinements and plenty of reasons to go for the GX9 instead.